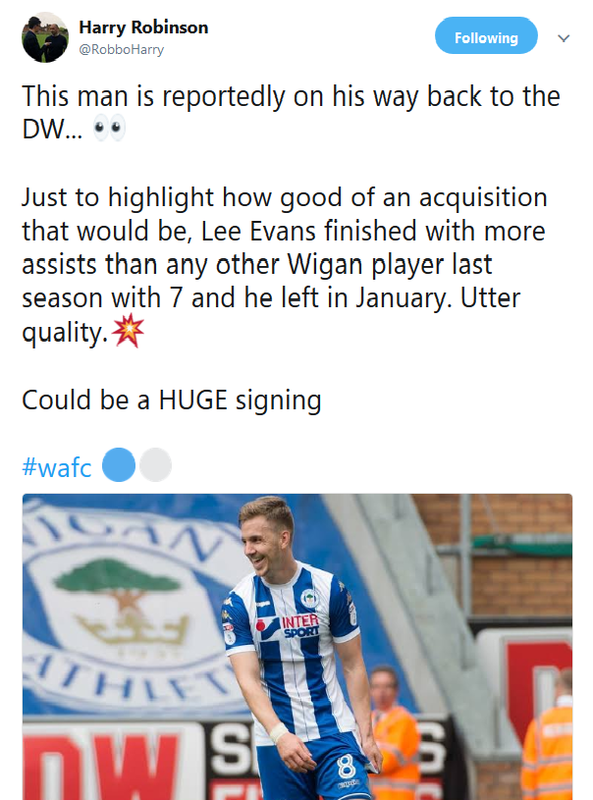 We trawled the social media on the 2018 Transfer Deadline Day to get fan reactions on the comings and goings of players at Wigan Athletic. 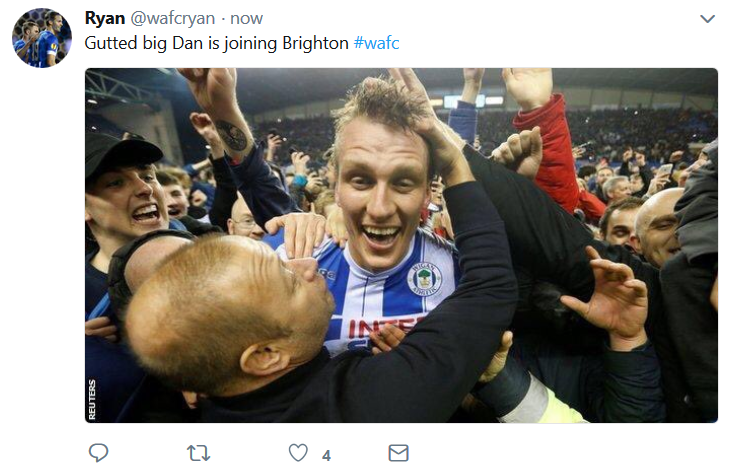 Once again our thanks go to the Cockney Latic Forum, the Vital Wigan – Latics Speyk Forum, The Boulevard of Broken Dreams on Facebook, and also Twitter for providing the media for the posts below to happen. Thanks go to all whose contributions are identified below. Since we signed Kipre i’m not too fussed about losing Burn. Would rather we gained more money, but i think overall we will have a better player whos more suited to our system with far greater potential. Burn is suited to a deep defensive line that is focused on defending within the box. If we played that way he would be the better choice. But it seems cook wants to play a high defensive line, which would suit Kipre far more. Dan lacks awareness, also gets caught out up the field with his positioning and lacks strength to dominate aerially. He’s better at attacking the ball with his head with forward momentum rather than being pinned 1v1 vs another player. With a high defensive line the defenders will be exposed to a lot of 1v1 battles this season. The benefit is that our players will be higher up the pitch with the press and it will improve our general attacking play with players starting off higher up the pitch. I like Burn, he’s been a quality player for us and wish him all the best, if he’s to come back here on loan i would expect him to be a backup unless an injury to Dunkley or Kipre. Watching Kipre gave me a lot of confidence in him, he stopped 4 or 5 1v1’s with the ball at the opponents feet and dominated a very high % of 1v1 aerial plays against Nuhiu and Joao. Two of the bigger forwards in this league. It’s a good deal for us. Good fee, good terms, if he returns on loan. Personally, I don’t think he’s Premier League quality, so don’t understand what Brighton get out of the deal. Unless he’s a back-up for injuries or potential relegation. Kipre still young and has a lot to prove. But it shows what kind of player you can pick-up around the £1m mark. Be interesting to see what moves we make in the next few hours. Good luck to the lad and I wish him every success as he was great for us and always gave 100%. I’m just really shocked a Prem team wants him, milk turns quicker and imo he’ll get found out. If anyone thinks we can survive financially without selling players each season they need to give their heads a wobble!! Got him on a free and sell him for decent profit. 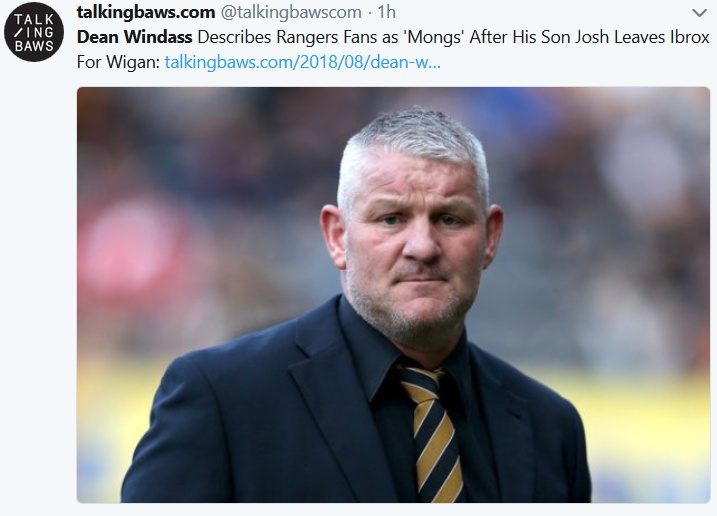 I also like him as a lad and there’s no doubt he likes us, but I do have concerns as to whether he can hack it in Championship. Also we have an abundance of CM players and we can’t keep them all happy, so good luck to the lad. I love max he’s my favorite player and I’ll be sad to see him go because of his passion and style of play. That said he has never been a fit for cooks system. His strengths are not as a holding midfielder never will be. He may be good enough for the championship but I don’t think he is in cooks system. With Connolly Gibson Morsy Macdonald and lopes we have pleenty of options 3 of which are probably as good if not better. From a footballing perspective purely it makes sense to sell if we get a decent fee. Don’t forget Power wanted to leave last season and wasn’t all that effective in Championship year before (though few were). McDonald is better and may allow Morsy to get a little further forward. Got no problem losing Power if the fee is right. We’ve upgraded in Connolly. The only worry I have is that Max is a great character and I’m guessing a key figure in the dressing room. Very much a Bullard type. It’s vital we don’t lose that togetherness as that group of players who have been with us since around 2015 start to dwindle. WIGAN. SHEFF U. Evans deal is on. Truly stunned by that. 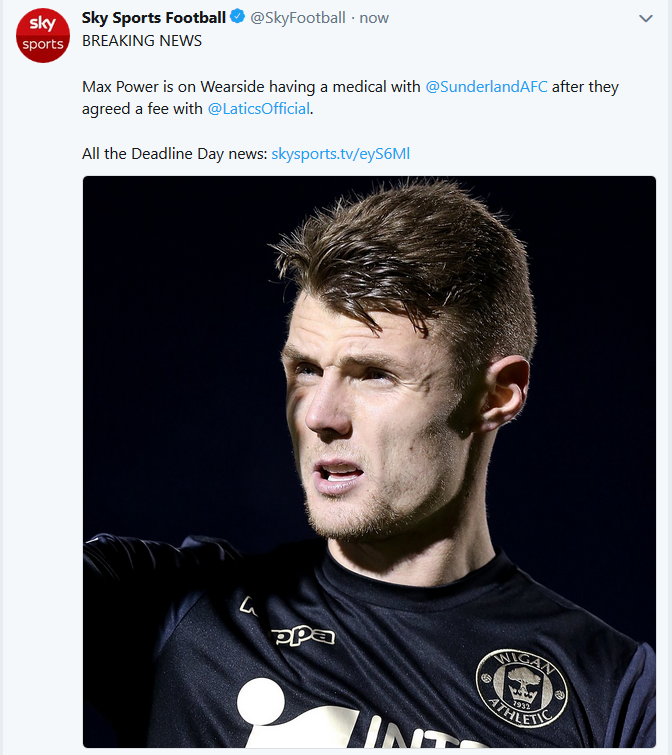 I’m absolutely made up if we get Evans back – it was a huge mistake to not sign him when he went Sheff U. I’ll be over the moon if we do that deal. Wow! 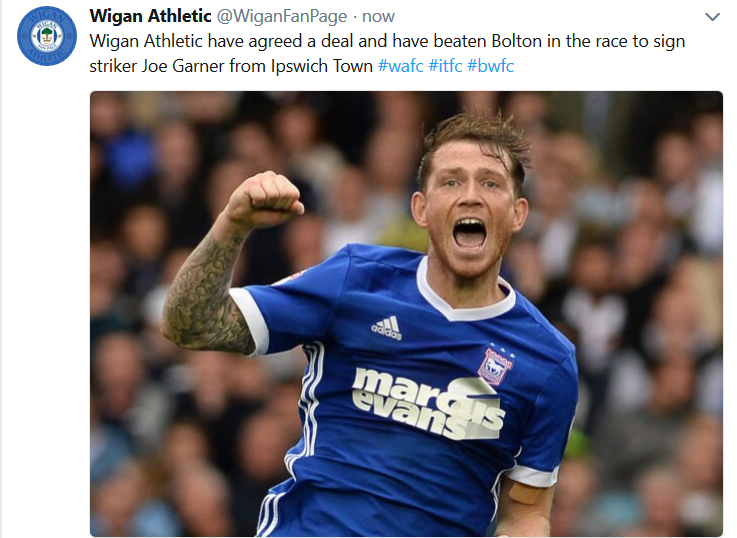 Not sure who Joe Garner is but reading both the #wafc and #bwfc hashtags he may be about to become my favourite player. Kept all but one of the key players (even he’s returning on loan), signed some excellent players for our level and splashed some cash in the process as some had demanded – this window couldn’t have gone much better IMO. WIGAN. Garner deal done at around 1m. BOLTON seen off in end. Evans deals should happen later on buy to loan basis. Power to SUNDERLAND the same basis as it only moved close too late. 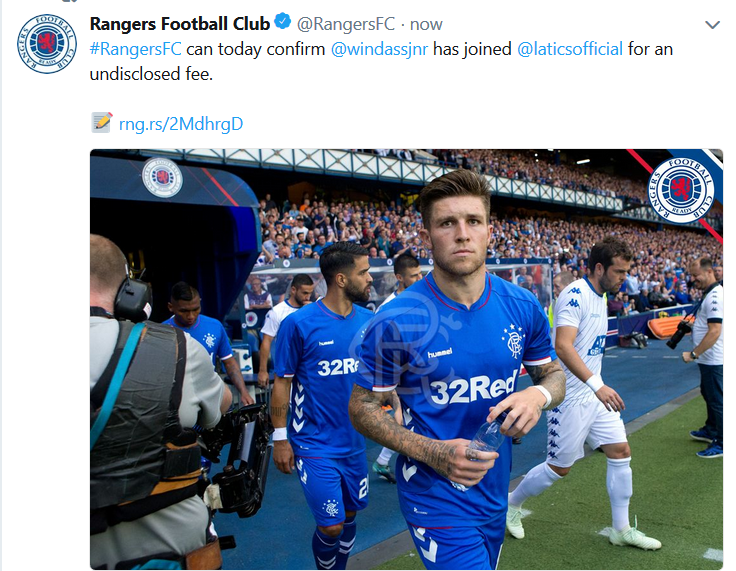 Twitter saying Garner signed £1.2 million…suppose we’ll see at 9am.